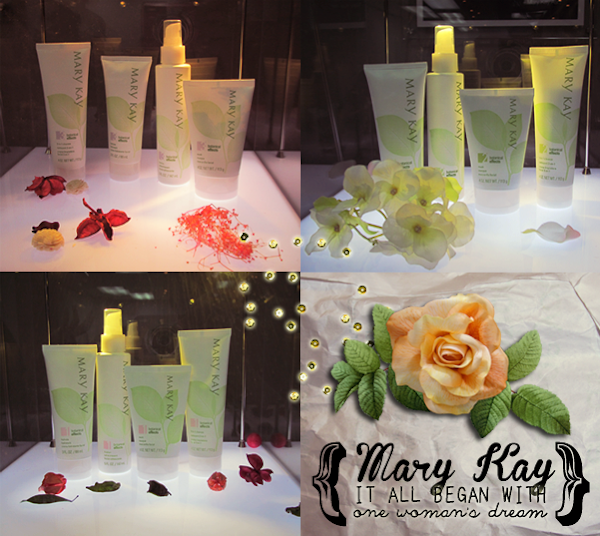 Mary Kay Cosmetics was born on September 13, 1963. Mother Mary Kay Ash made her dream a reality with her life savings of USD$5,000 and the support of her 20-year-old son, Richard Rogers. Through the brand, she wanted to help woman achieve personal growth and financial success. Producing premium products in the latest manufacturing facilities and adhering to only the strictest and highest standards, it was only a matter of time that Mary Kay became 'one of the largest direct sellers of skin care and color cosmetics in the world with worldwide wholesale sales of $2.5 billion'. But it isn't just all money in. Mary Kay splurges millions of dollars and conducts over 300, 000 tests just to ensure that you get the best products, with the highest standards of quality, safety and performance. Ah! I sure feel safe when I know a brand places her customers first! Despite the immense success Mary Kay enjoys, she remains true to her Golden Rule; giving back to others. The lives of women and children around the world is changing with Mary Kay's heavy involvement in Corporate Social Responsibility. Named 'Beauty That Counts', Mary Kay started a campaign where she donated just under USD$4 million worldwide sales of Beauty That Counts's Creme Lipsticks from 2008 to 2009. 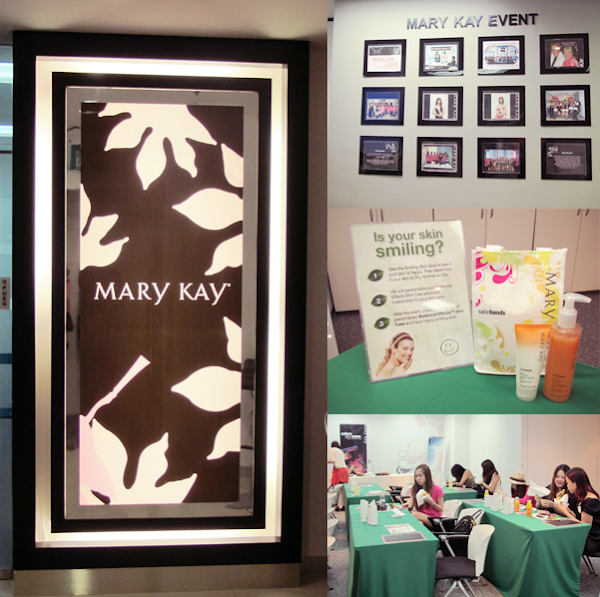 We were then introduced to Mary Kay's Marketing Manager for the Singapore and Malaysia branches and she was our host for the day! 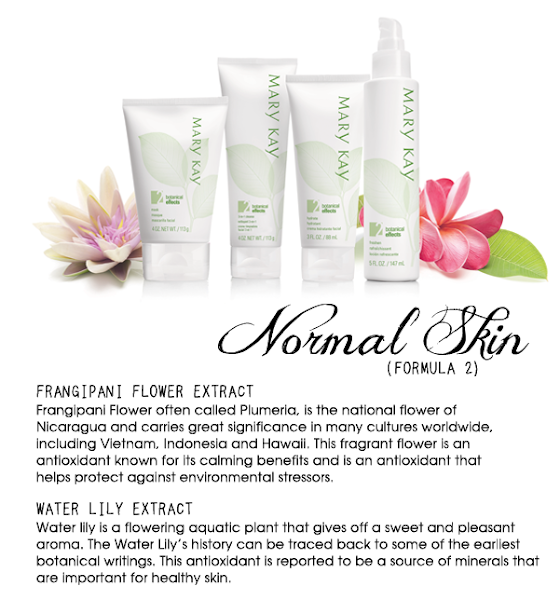 She took us through Mary Kay's history and her newest skincare range, Botanical Effects Skin Care! 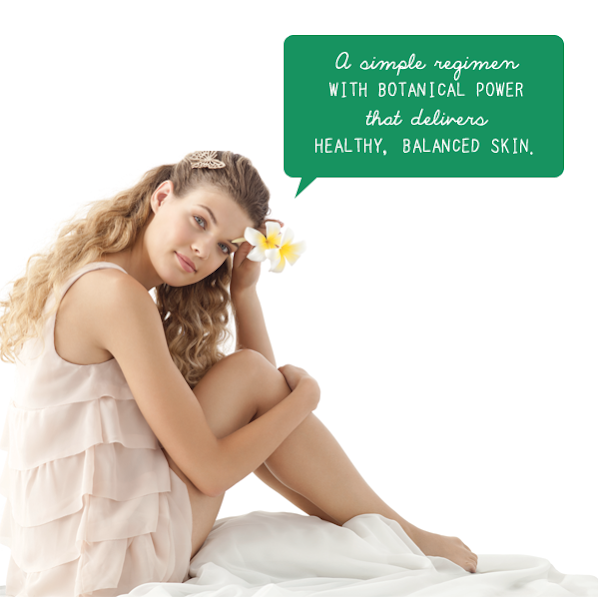 Botanical Effects Skin Care is all about making your skin smile big and wide with the help of botanical ingredients! 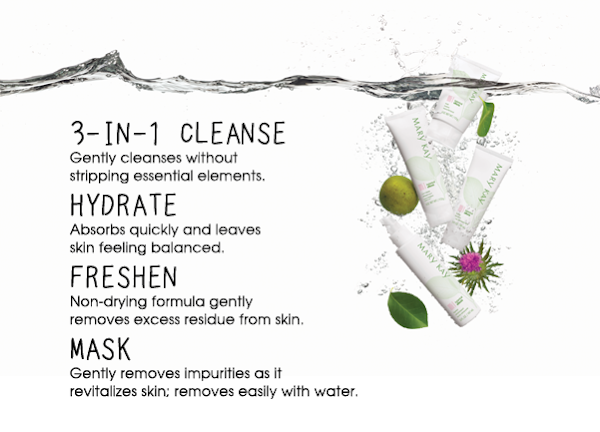 Mary Kay and Mother Nature proudly collaborated to bring you a simple 4-step regimen that's tailored to each woman's skin care needs. Dry, normal and oily skins, you are going to be so well taken care of!!! For each skin type, all you need are 4 products to get your skin smiling with glee! These 4 gems leave skin feeling nourished and looking all radiant and glowy, enhance skin's natural beauty and are simple and easy to use! Silymarin: Also known as Milk Thistle, this is a power antioxidant that has been used for 2,000 years as an herbal remedy. Silymarin is known to help defend against environmental damage, while calming the skin. Luo Han Guo: A cousin of the cucumber and a member of the gourd family, this has been used for centuries by the Chinese. Nicknamed the 'longevity fruit', Luo Han Guo is a round greenish-brown fruit that is known to contain potent antioxidants, and is also believed to help promote healthy skin. Mary Kay's makeup was also introduced with her magnetic Compact Mini. Slip in the magnetic plates of eyeshadows and blushers and the busy woman is well-armed with a clean and defined look for the day! I'll be using the products and will update with detailed reviews. 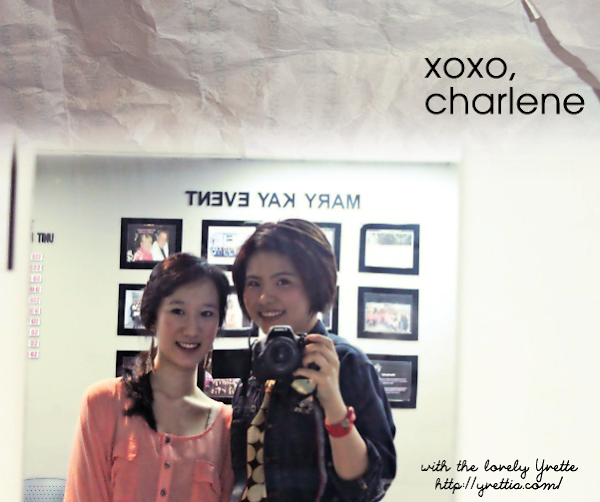 Thanks again Adda and Mary Kay for the invitation and lovely event!